Bay Harbor Islands is a beautiful town located in Miami-Dade County. The Bay Harbor Island is lively and growing, and known as an ideal place to live and work. Below is a list of communities in Bay Harbor Islands. Click on any of the following links to view the homes that are available in that community. Or, browse all the Bay Harbor Islands communities if you prefer. Bay Harbor Islands residential areas are comprised mostly of fine homes and luxury condominiums. Residential areas located in Bay Harbor Islands include Blair House Condo, Granada, Le Nautique, Millennium, The Imperial and Bay Harborview. Other residential areas in Bay Harbor Islands include Carroll Walk, Island Pointe Condo, London Towers, The Monterey, and Bay Roc. Bay Harbor Islands is the home to a K-8 school, a variety of retail shops, many dining options, and professional offices. 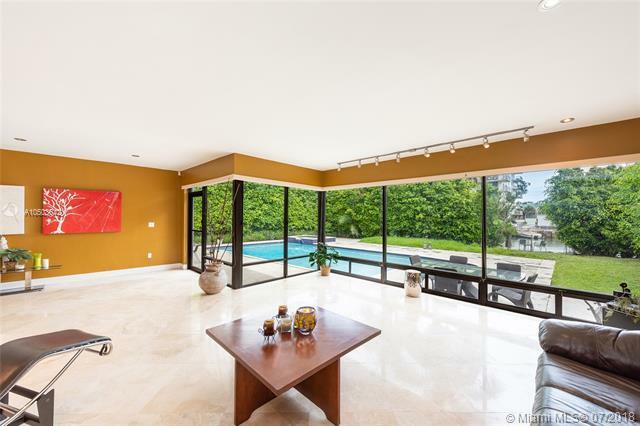 The Bay Harbor Island community is also located very near to the famed South Beach, world renowned Bal Harbour Shops, downtown Miami and other well known entertainment areas in Miami-Dade County. 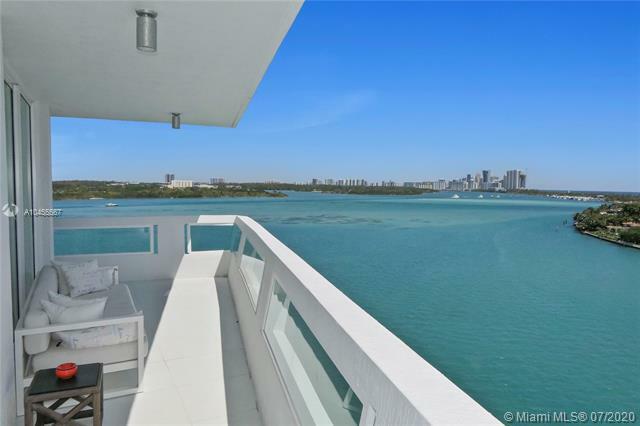 For more information on this city, you might want to visit the Bay Harbor Islands real estate site. 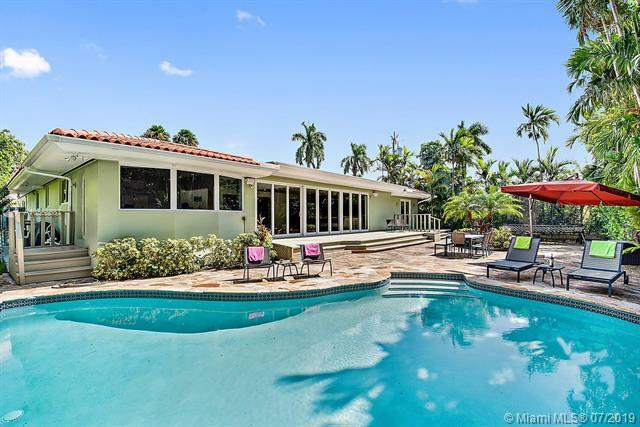 In the mean time, this page is here to allow you to browse all Bay Harbor Islands homes for sale. We've broken it down by community, so simply click any of the links above to access the listings. If you have any questions or any of the Bay Harbor Islands real estate you find, just give us a call or email us.